9th Annual First City Celebration. July 14, 2018. Oregon City, OR. First City Celebration, Presented by Stacy Spahr - COUNTRY Financialand Bret Pippett - Country Financial, returns for its ninth year on Saturday, July 14th! 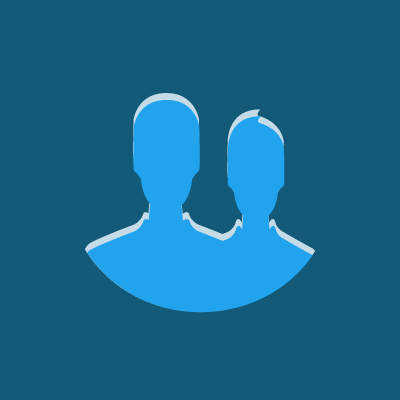 – Over 100 marketplace artisans, vendors, wineries, and distilleries. – Live music all day on the Trails End Main Stage. – PGE Kidzone with free crafts, activities, and live entertainment for kids all day. 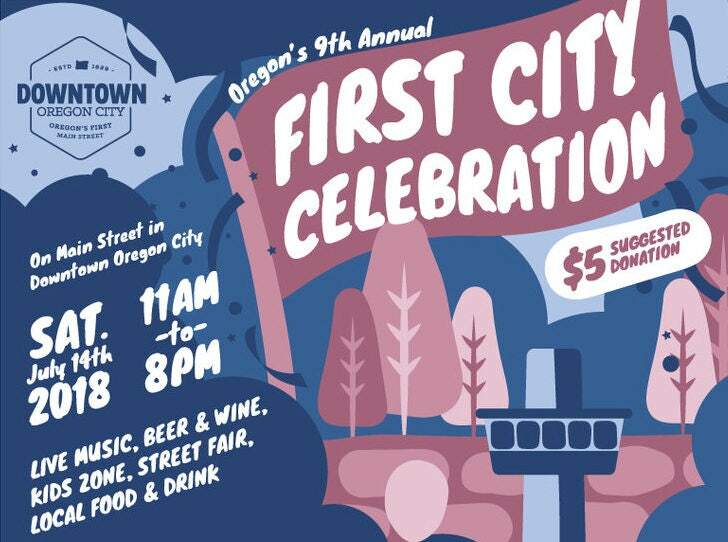 The ninth annual First City Celebration returns with live music, food, vendors, beer & wine, and more! For 2018, this family-friendly celebration is getting a refresh as an Oregon City-centric event. It will feature beverages from local breweries and wineries, a kid zone with tons of games and activities and a street fair.